One of the cool things about living at the beach is all of the interesting people that you meet. They come from all walks of life and different locations. This month’s interesting person is Kevin Lawson. Kevin was born in Parkersburg, West Virginia and grew up in Ravenswood, West Virginia. Upon graduating high school, with a 4.0 grade average, Kevin was offered an academic scholarship to Marshall University. He was also signed to the Cincinnati Reds baseball organization as a pitcher. His baseball career came to an end with a shoulder injury while playing for a Reds single A team. Kevin then attended Marshall University as an English major. In 1987 Kevin made the choice to move to Myrtle Beach, South Carolina for the beautiful weather. In 1989 Kevin opened up Myrtlewood Golf Club and then went on to work at Carolina Shores and Colonial Charters. 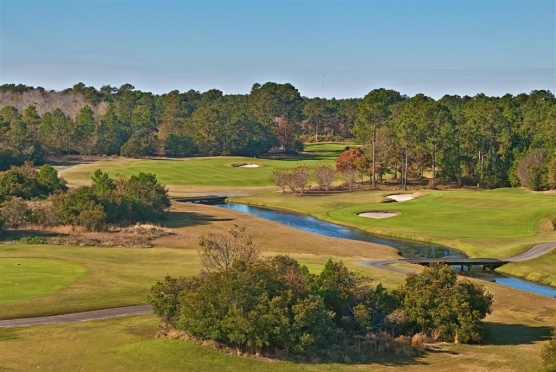 For the past seven years Kevin has served as the general manager at Beachwood Golf Club in North Myrtle Beach. Kevin spent a few years playing professional poker. He won his way into The World Series of Poker Championship held in Las Vegas in both 2005 and 2006. Obviously Kevin is quite accomplished in poker and he would someday like to give it another try. If you ever play at Beachwood there are two things that you will notice. First is that you will be welcomed and treated as well or better than anywhere on the beach. Secondly, if Kevin is there you will meet Gracie. Gracie is Kevin’s 13 year old Basset Hound and she goes everywhere Kevin goes. She is a sweet heart. Kevin says Arcadian Shores Golf Club and The Dunes Golf and Beach Club are his favorite courses on the Strand. He also says Flamingo Grill is his favorite restaurant and Rudy’ Beach Bar in Windy Hill is a favorite hangout. Kevin enjoys rooting for Marshall University and the Pittsburgh Steelers. His other interests include art, music, and attending concerts. So when you are visiting the Grand Strand I would recommend that you stop by Beachwood Golf Club and meet Kevin. You will be glad you did.